MaujMastiMela is a mobile carnival that takes excitement and fun to any destination you can think of. It’s a full-fledged amusement park experience but on the go. It settles on an open ground for a period of time, provides the public with unparalleled entertainment attractions and then hits the road for its next destination. 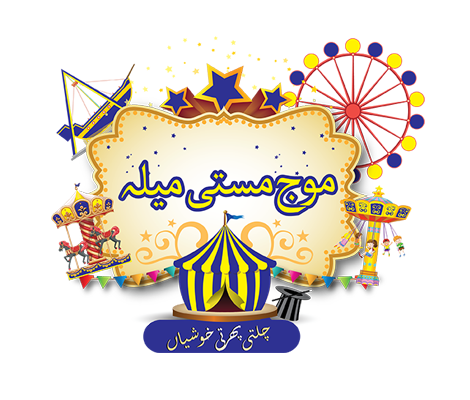 MMM consists of attractions such as magic show, carnival games, thrill rides and much more. The rides have wheels underneath them for mobility and easy access. MaujMastiMela is always on the run to provide pure fun and entertainment to any city or destination it comes across.